Christian giving is a response to God’s incredible kindness to us. The Bible encourages us to prayerfully consider giving regularly to the work of the church. We are grateful for any donation for the church, but do not want visitors to feel under any obligation to give. This is our preferred method of giving as it allows us to budget for the year, cuts down on our administration and ensures consistency of giving. You can download our standing order and giftaid form below. 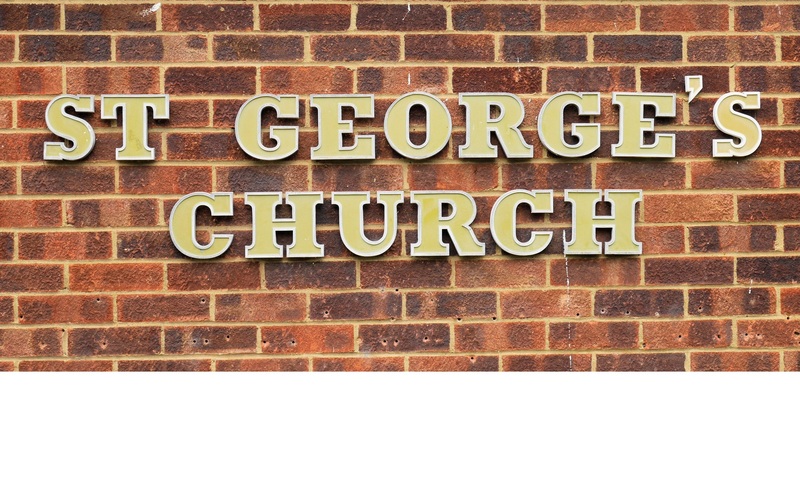 Cheques can be made payable to “St George’s Church, Morden Parish.” To allow us to claim giftaid, please fill out the giving form below if you are a UK taxpayer and send it to the address on the form. Giving envelopes are available in church. These have a giftaid section, which allows us to claim tax back if you are a UK tax payer.